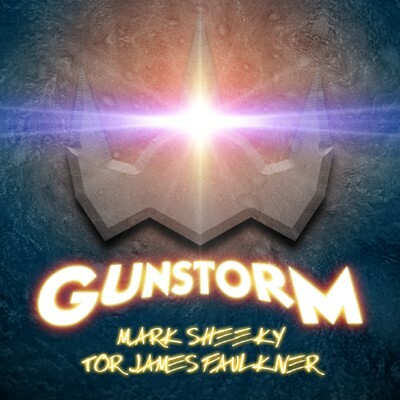 The Gunstorm album is my first collection of songs, as opposed to the purely instrumental music. It was developed at around the same time as The End And The Beginning with vocalist Tor James Faulkner. The album has a eighties electro-pop sound, and the intent for the main theme was to pay homage to the television themes from that era such as Pole Position, Jayce and the Wheeled Warriors, and Star Fleet.